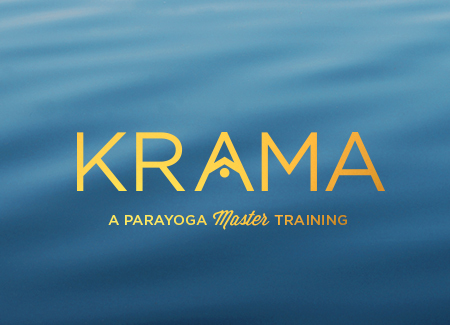 This training counts fully toward the ParaYoga Master Training program. According to ancient wisdom, the four aims of life: purpose, prosperity, pleasure and freedom provide the roadmap to achieving your most fulfilling, joyful and meaningful life. Achieving all four of these desires is the key to lasting happiness. The Four Desires is the inspiring, empowering and life-changing process, based on these ancient, time-tested teachings that Yogarupa Rod Stryker created for anyone seeking a better, more fulfilled life. The Four Desires will unleash your vision and power to thrive, show you how to tap into the power of your soul and guide you to become who you were meant to be, the place where worldly and spiritual prosperity meet. The Four Desires is a best-selling book, a workbook and meditation CD, but it all began and continues to be a powerful and truly life-changing process. A course like no other, applying the most profound insights into happiness and lasting fulfillment, the Four Desires process will transform you and your life––forever. This is a course for anyone––those who have never done yoga, experienced yoga students and yoga teachers alike––that will teach you how to unlock your soul’s potential and empower you to prosper in every area of your life. 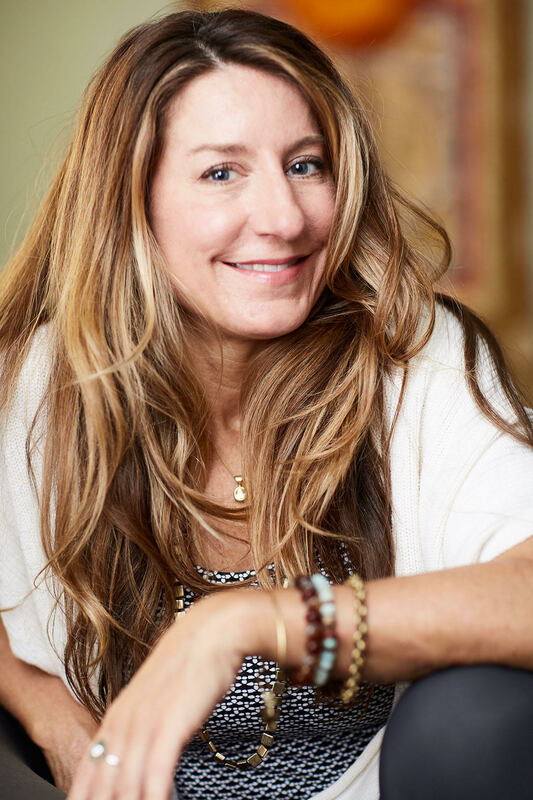 Throughout the weekend, Certified Four Desires Trainer Tanya Boigenzahn will guide you through short yoga and meditation practices, yoga nidra (complete physical, emotional and psychic relaxation) sessions as well as yogic methods of vichara (discernment, self-reflection), exercises to help you find answers to your life’s most vital questions. They will also provide you with the tools to ensure that you stay on your soul’s brightest path long after the workshop is over. In short, this weekend will empower you to fulfill your highest destiny. The journey of learning to fulfill these four desires is how each of us creates our unique path to lasting happiness and, at the same time, how we each achieve our most vibrant, creative and meaningful contribution to the world. This is a yoga training like no other. You will uncover your life’s purpose, discover your heart’s desires and learn how to apply tantric science in the art of fulfilling them, heighten your intuition, learn the ancient process for fulfilling specific intentions and apply the most effective processes for breaking free from your non-constructive patterns. This is a process for anyone––whether you have never done yoga or you’re an expert­­­­––wanting a better, richer, more meaningful life. To purchase Four Desires merchandise, click here. Make your most creative and meaningful contribution to the world. To prepare for the course we strongly recommend you read The Four Desires beforehand (at a minimum, the introduction and parts I – III). There is no need to read through the workbook prior to the training but please bring it with you. Both the book and workbook can be purchased on our website or via Amazon. Early Bird £330 until 1st May then £360, includes a copy of The Four Desires Workbook.